In recent years, Jesse Meraz has worked on various series of art works addressing a wide range of cultural and social issues relative to consumerism, sub-cultures, and sexuality. 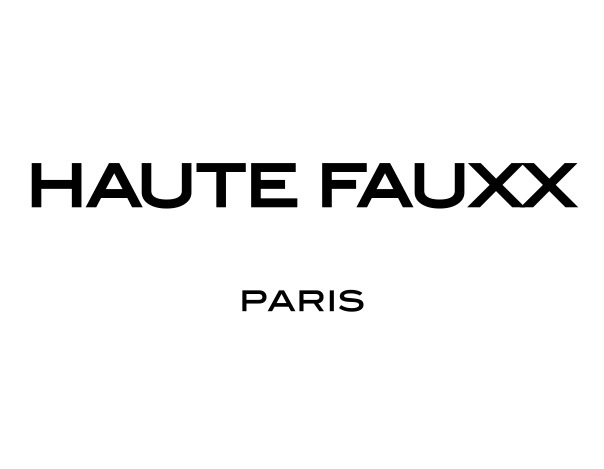 In his up-coming solo exhibition, HAUTE FAUXX, Meraz explores the seductive methods that Fashion employs to lure and convince people that they are a cut above the mainstream. He concludes that Fashion’s brand-scape and savvy marketing exploit people’s self-identity, the sensitivity of their feelings and desires. 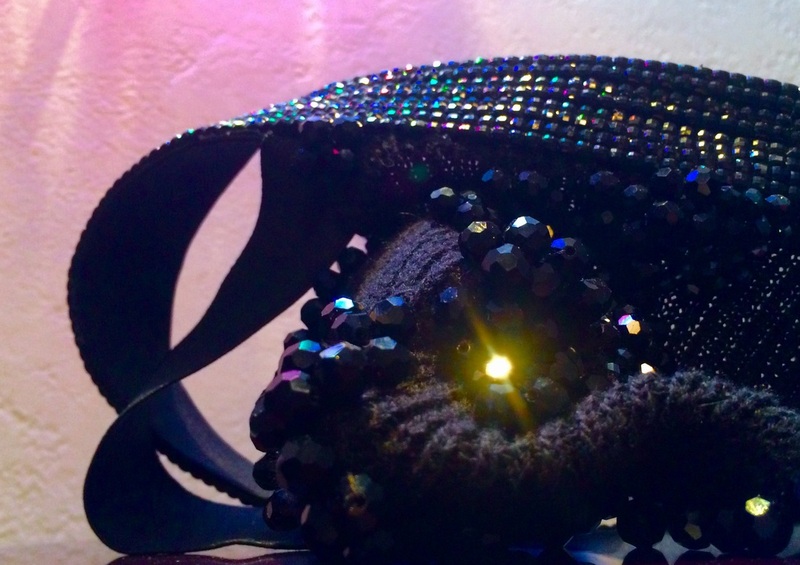 Thus, prompting the artist to believe that Fashion brings to light, perhaps, people’s lack of any real comprehension of the breadth and depth of their vulnerability. However, in the process of producing the art, Meraz’s main interests lie in the ambivalent relationship between art and fashion. The artist shares his visual perspective on the cultural phenomenon of the gap from perception to reality in the human pursuit of power, status, and popularity. 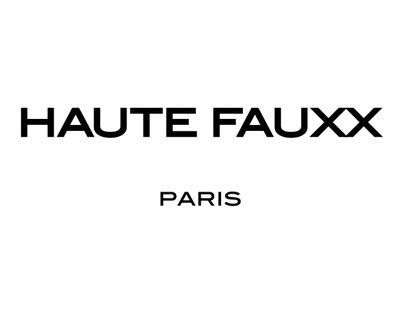 Ultimately, HAUTE FAUXX is a collection of “displays” that employ the trappings of falsehoods, fantasy, and enchantments that relate to consumers’ attraction to “prestige” goods, fabricated truth and glossy lifestyles. Jesse Meraz currently lives and works in Fort Worth, TX and received his BFA from University of North Texas, Denton. He has exhibited both regionally and nationally and is represented by Ro2 Gallery, Dallas, TX. Meraz was a member of Good/Bad Art Collective (G/BAC) in Denton, 1996-2000, and recently was a participating artist in CURTAINS, a G/BAC project for the Nasher XChange, a city-wide exhibition in Dallas, TX presented by the Nasher Sculpture Center, October 19, 2013 - February 16, 2014. (catalogued) Jurors: Dr. Shifra M. Goldman, Tere Romo, and Dr. Tomas Ybarra-Frausto. Joey on I.C.U. : G/BAC ABC No Rio Space, New York, N.Y.
A Few Empties: Hybrid Forms, Jurors: Vernon Fisher, Diana Block, Martin Iles and Will Robison. 2004 Guest Artist- Lead the “Drawing from the Collection” program for the month of March, Modern Art Museum of Fort Worth. Charissa N. Terranova. (Capsule Review)- “Jesse Meraz: Wonderland…”, Dallas Observer, February 17, 2005. Shannon Sutlief. “This Week’s Day-By-Day Picks”, Dallas Observer, January 13, 2005. Peggy Heinkel-Wolfe. “Mixed exhibit explores surface”, Fort Worth Star Telegram, Life & the Arts, Saturday, July 24, 2004. Peggy Heinkel-Wolfe. “Small things come in good packages”, FW Star-Telegram, Living section, Saturday, November 2, 2002. Terry Lee Goodrich. “A Plastic Fantastic Art World”, Fort Worth Star-Telegram, February. 16, 2001. Andrew Marton. “On Tour: Kid-friendly culture”, Fort Worth Star-Telegram, February 27, 2001. Andrew Marton. “Another look”, Fort Worth Star-Telegram (Star Time #23), February 2-8, 2001. Andrew Marton. “All That Glitters”, Fort Worth Star-Telegram, January 12, 2001. Stephen Terry. “UD to open two new arts buildings”, The Irving News, September 14-16, 2000. Christine Kelly Ladner. “What’s On Right Now- Color Creates Mood”, WHERE magazine- Dallas, August, 2000. p 10-11. Mike Daniel. ‘New Texas Talent’, Dallas Morning News (The Guide), August, 2000. William Kerns. "A Different Show", Lubbock Avalanche Journal, January 11, 1998. "Fine Arts Center Hosts FAC Annual", Review of FAC Annual 1998. Caprock Sun, January - February, 1998.